The Kansas City Museum collects, preserves, and interprets Kansas City’s local and regional history through programs, exhibitions, and events that illuminate and celebrate Kansas City’s past, present, and future. The Museum is located at 3218 Gladstone Blvd. 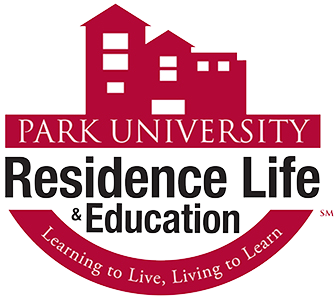 in Kansas City, Missouri’s Historic Northeast community. 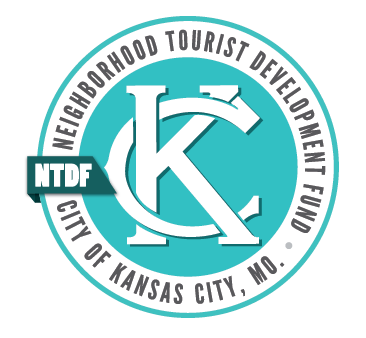 The Neighborhood Tourist Development Fund is a reimbursement grant program, established by State law in 1989 to help promote Kansas City’s neighborhoods through cultural, social, ethnic, historic, educational and recreational activities, while promoting the city as a premier convention, visitor and tourist center. 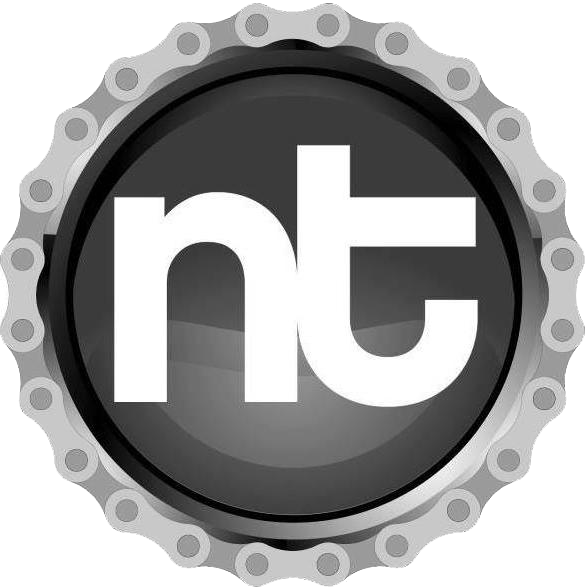 Prologue Cycling Magazine is a Midwest based cycling publication focusing on regional cycling news and information.